For owner of the Vodafone Chat 655 phone, now the manual is available for download in pdf format. 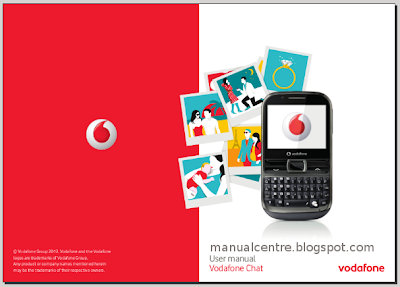 In the previous post, we have discussed about the Vodafone Chat 655 specs and features. You can read here. Ok, many important information on this manual for example about factory reset, setup guide, safety and more. Select to restore factory settings. All user data, files and downloaded applications will be lost permanently. You may also realize factory reset using hard keys: hold down (G) and press key (end Key) at the same time. the same time.